On weekends, spend a moment soaking up the sunshine whilst admiring the war memorials in peaceful Anzac Square. Later, head to Queen Street Mall to listen to the street buskers, to shop for fresh produce at the farmers' market, or to get your fashion fix in any of the mall’s 700 stores. City Botanic Gardens is your go-to for picnics by the river and lazy afternoon tanning sessions, while nearby culture spots offer plenty of options for a great night out. Try Gardens Theatre for everything from modern dance showcases to Shakespeare classics, or Riverstage for big-name concerts under the stars. 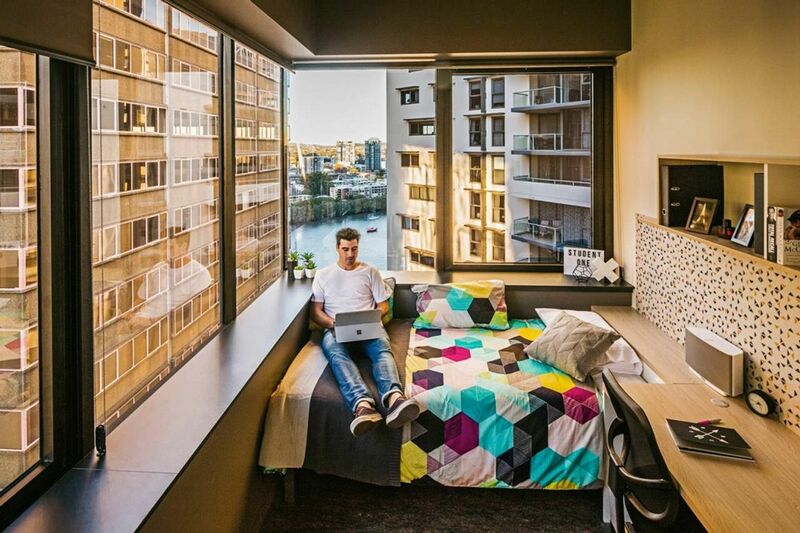 From your fully furnished apartment at Student One Adelaide Street, a leisurely 20-minute stroll through the Botanical Gardens will get you to QUT Gardens Point, or you can catch the bus to QUT Kelvin Grove and arrive in 18 minutes. 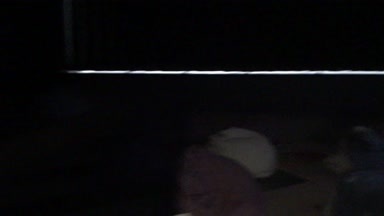 Drag yourself out of bed, then sit down at your desk to go over your notes before morning lectures. Grab your books from the shelf, then if you have time, stop in at Sparrow & Finch Espresso for coffee and a baguette on your way to class. Use the property’s free bikes to explore on weekends – Fortitude Valley entertainment district is just a 5-minute cycle away, or simply step out your front door to access the closest bus stop and see more of the city. Whether you choose a private studio, a twin studio, or a room in a shared apartment, you’ll love coming home at the end of a busy day. Let the air-con cool you down as you step through the door, then head to the kitchen to fix yourself a snack. Unlimited high-speed internet is included in your rent, so you can use it whenever you like to catch up on your emails or to Skype your family back home. When you’re done, head to the communal lounges to hang out with your friends. Whether you’re working or playing, the on-site management team and 24-hour security offer you complete peace of mind. Later, get your heart pumping with a session in the on-site gym, then cool off with a quick shower and head to the media room. Challenge your friends to a gaming session, or cue up a movie on the big screens. When hunger strikes, fire up the outdoor barbecue and eat alfresco, or celebrate a special occasion with a potluck party in the communal kitchen. Afterwards, continue the festivities with whisky cocktails at vintage watering hole The Gresham Bar, or listening to live blues and dancing at Brooklyn Standard. 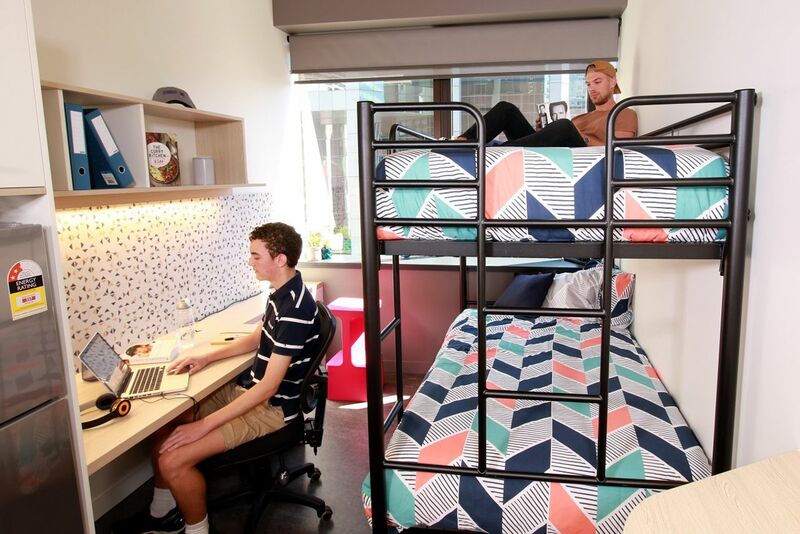 We couldn't find a room that matches your preferencesView all Shared Room in Student One Adelaide Street. We couldn't find a room that matches your preferencesView all Private Room in Student One Adelaide Street. 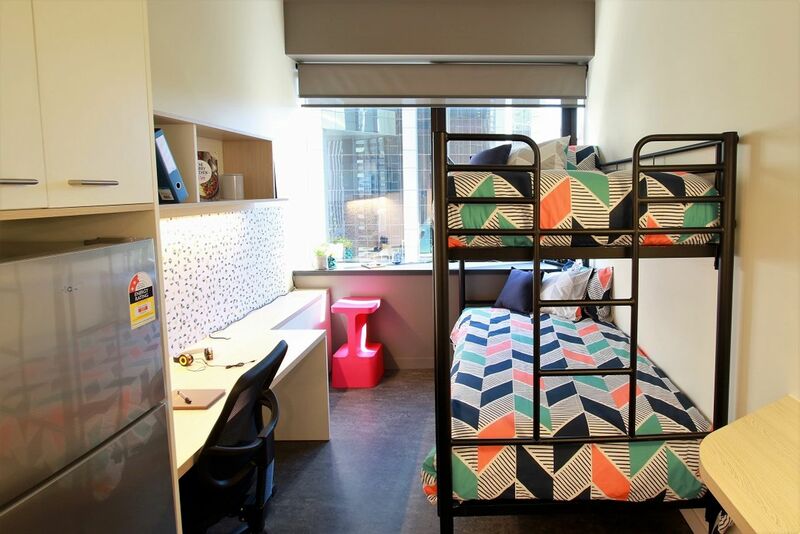 We couldn't find a room that matches your preferencesView all Entire Place in Student One Adelaide Street.